Music Publishing is defined as the business of acquiring, administering, marketing and promoting musical compositions (i.e. “songs”). 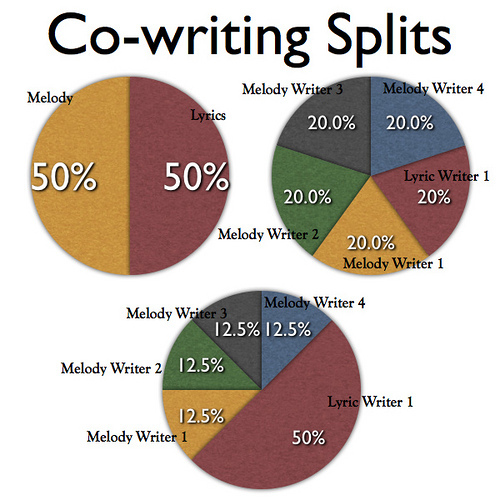 Each composition is made up of lyrics, beats and in most cases both. 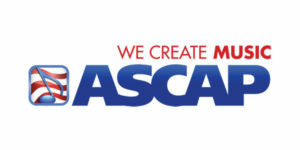 Once the song has been properly registered with one of the 3 major Performance Rights Organizations, commonly referred to as PROs (ASCAP, BMI or SESAC), it may then be exploited to generate revenue for the writers of a song. Keep in mind, like On Point Entertainment, PROs are member-only organizations and therefore you must apply for affiliation. Why you MUST be affiliated with a PRO? 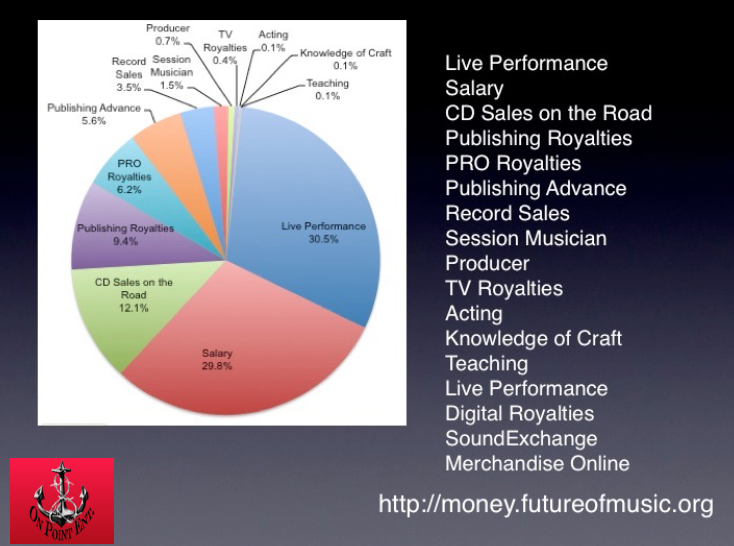 Think of Music Publishing as the brain of your operation. 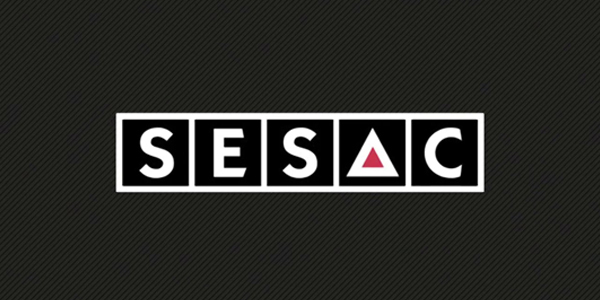 Whether you’re an artist that writes your own lyrics, a producer that makes original beats, or a songwriter writing for other people, Music Publishing is big business. 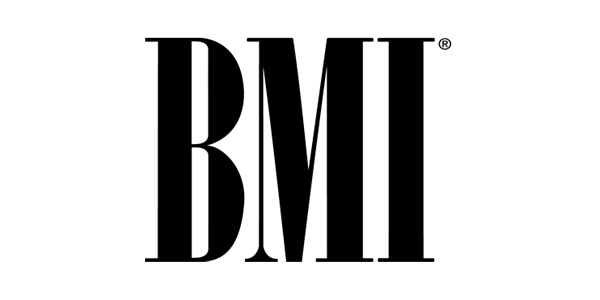 If you want to be considered a professional songwriter or producer, it is critical that you join one of the 3 Performing Rights Organizations. 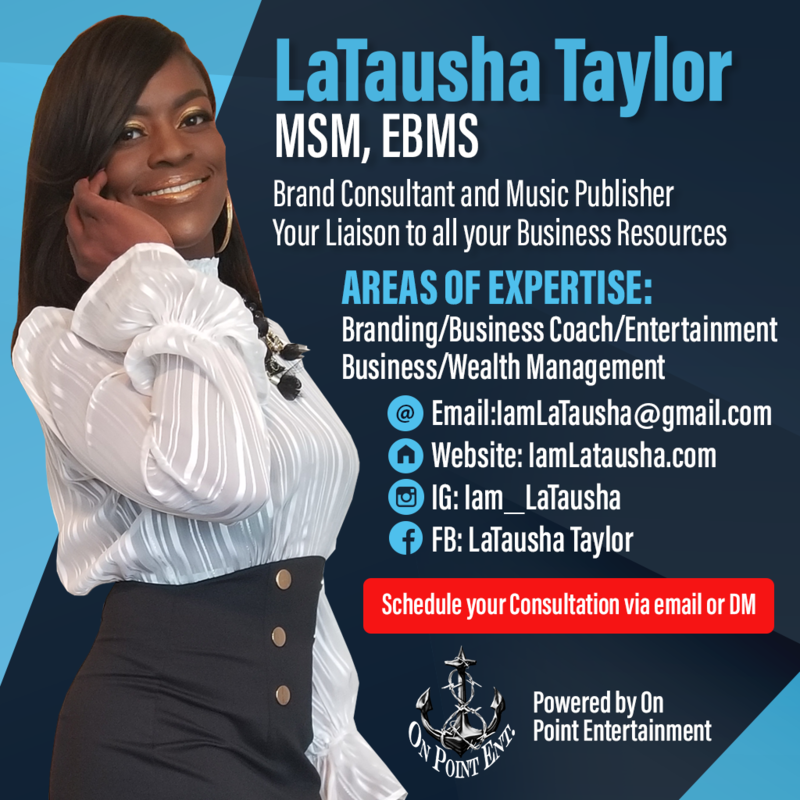 NO matter what stage you’re at in your music business…take control, join a PRO and be recognized as one of millions of other PROfessional songwriters and/or producers in the music industry. 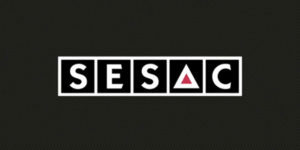 SESAC Holdings is the only U.S.-based Music Rights Organization that administers public performance, mechanical, synchronization and other rights. 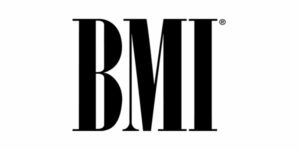 Music Publishing is a very complex subject and requires time, experience and continuous research to stay ON POINT in this area of your music business. This vault is simply designed to give you a basic overview of the topic and provide you with the knowledge you need to get you moving in the right direction. Regardless of where you are in your career, we want to stress the importance of properly registering your works so that you may potentially generate royalties. 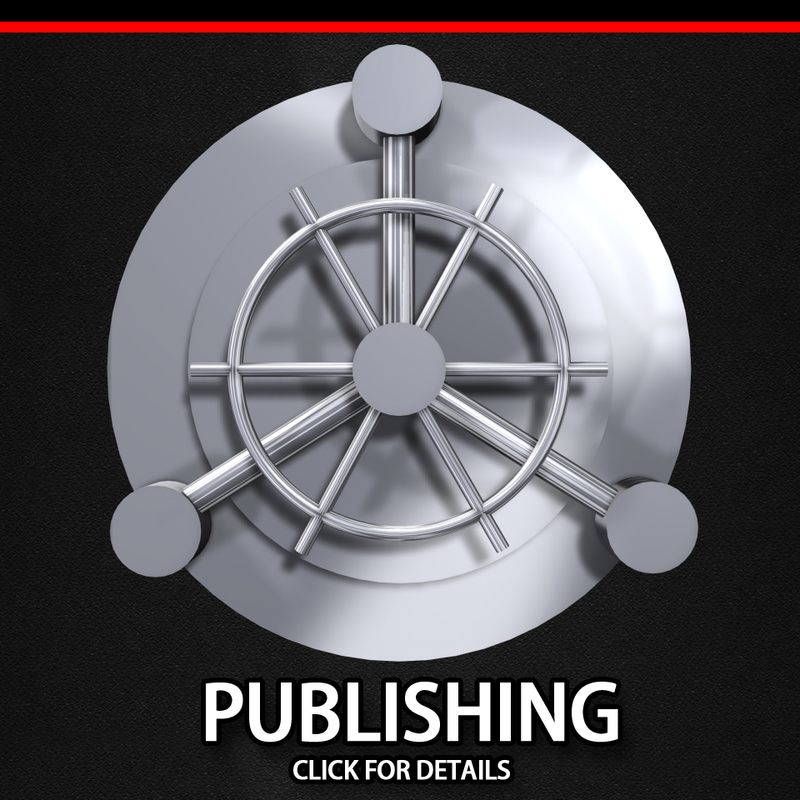 There are no guarantees that your works will generate royalties, however, you are in a better position by taking the necessary steps to publish and protect your works now.